Prepare AutoCAD data for use in other applications, and also translate external data for use in your AutoCAD system. More than a DWG converter, FME has data transformation tools that can manipulate structure and contents to fit any end use requirements. FME natively supports reading and writing of AutoCAD DWG and many other formats and applications including ArcGIS, MapInfo, MicroStation, JPEG, PDF, CSV, KML, GML, XML, and many more. 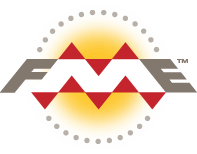 FME can be used to check the quality of geometry and attributes in an AutoCAD dataset, either as a separate workflow or from within a translation. 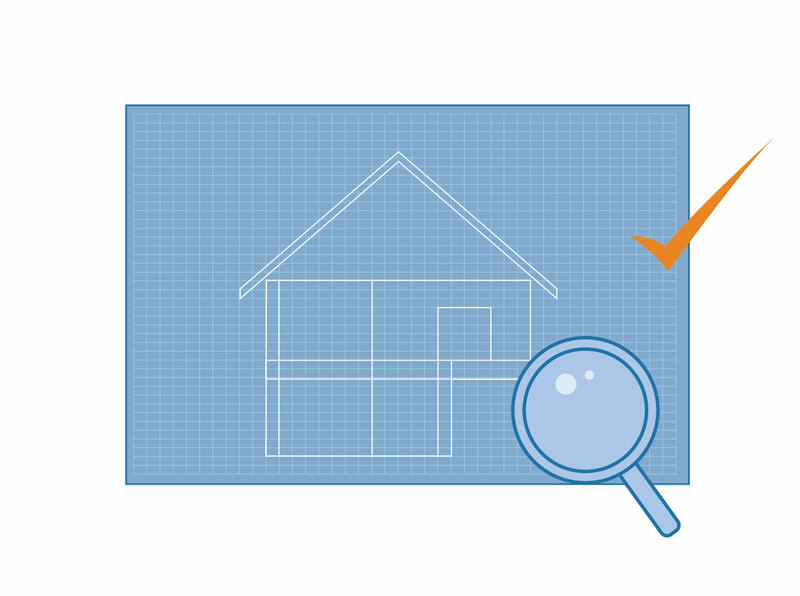 Validate AutoCAD designs against set specifications, for example those governed by regulatory standards, or against user-defined tests. FME can also be used to repair invalid geometries should some be identified in the validation process. FME gives you the tools to share AutoCAD designs for use by others. Whether they want to use it in a GIS application or view it as a detailed PDF, FME can transform DWG files to meet the requirements of the target application and preserve detailed information. AutoCAD has its own unique data model that requires more than simple translation to DWG when bringing in external data. 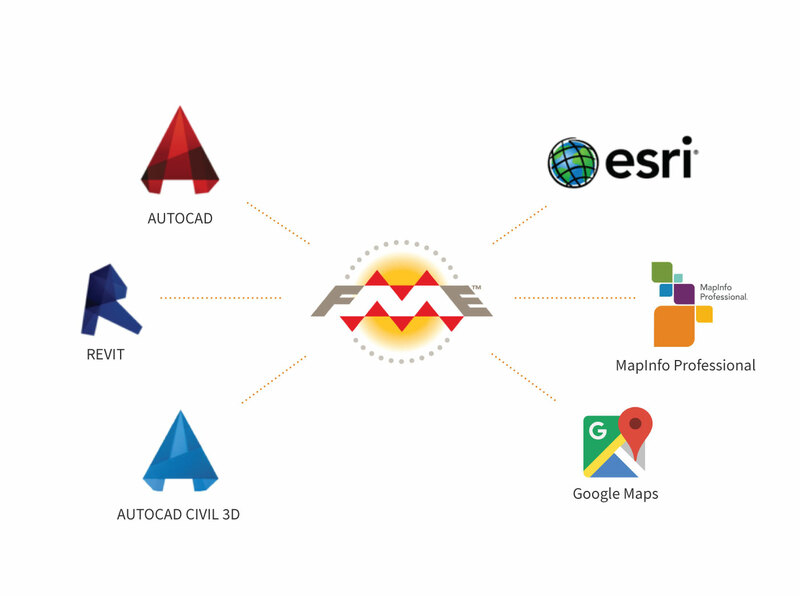 FME’s transformation tools support many sophisticated manipulations that prepare any data for the AutoCAD environment, with specialization in GIS. FME lets you turn GIS structures into geometries, and attributes into annotation and symbology, so details are preserved and the transformed data works perfectly in AutoCAD. 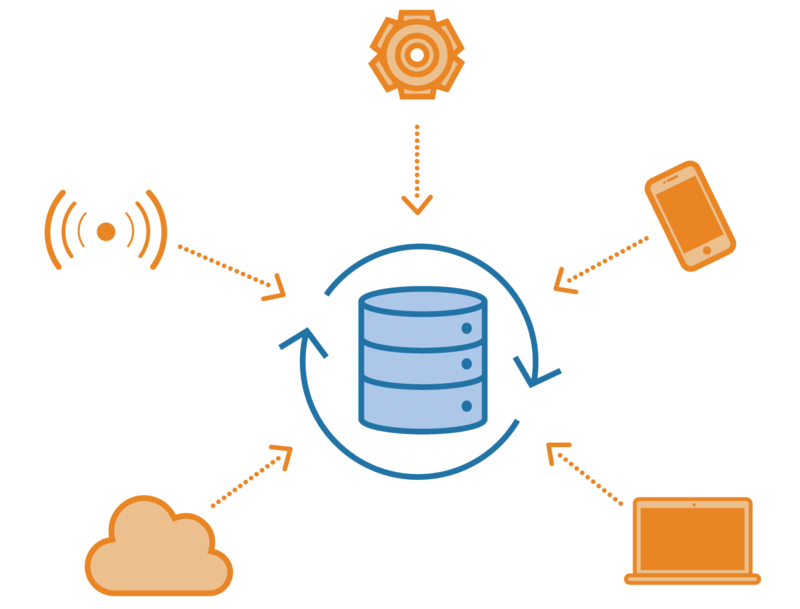 FME lets you integrate many applications and file formats. 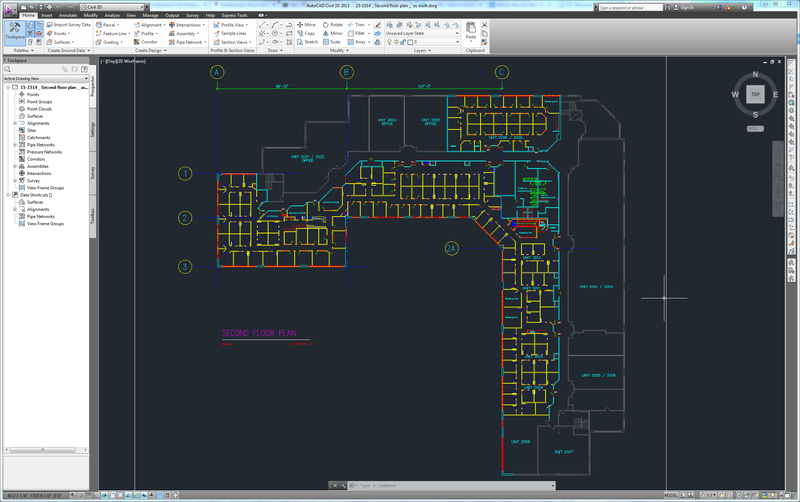 Here are some of the ways our users convert Autodesk AutoCAD (DWG). The table below outlines how Autodesk AutoCAD (DWG) is supported by our different FME products, and on which platform(s) the reader and/or writer runs.